The Nigerian youths have continued to take proactive steps in ensuring that beyond the appointive positions that youths should be given the chance to contest for political positions. At a time when the best brains are needed to nurse our nascent democracy, it has become necessary for Mr. Victor Ihochi Ngumah’s credentials to be laid bare and for the question to be asked: is he good enough for Imo State House of Assembly come 2019? 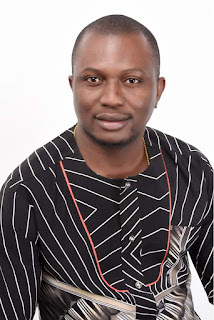 Those who argue in favour of the “Not too young to run bill”, can proudly point at Mr. Victor Ihochi Ngumah as perfect example of a youth persona, who has broken free from imposed and self imposed blockades that usually dragged behind, most individual youths from achieving their dreams. Mr. Victor, who hails from Ezinihitte Mbaise L.G.A of Imo State, is a successful entrepreneur, an astute politician and administrator of repute. A boardroom guru with a wealth of experience, he has a proven record of success in administrative governance and business management. Very assiduous, focused and result oriented; Mr. Ngumah has over the years demonstrated his quest to being one of the world’s promoters both locally and internationally. He is the CEO of a Multi-National Media Company; LUMEN MEDIA INTERNATIONAL, which has promoted many television broadcasting, events, specialized branding, entertainment bodies and individuals both in Nigeria and in Ghana. Lumen Media International is also the African representative of B&L Enterprise; a Multi Media Company based in the Texas, USA. Beyond this, Victor Ngumah has received several recognitions in Nigeria and abroad for his impact in the society. Most recently, he was awarded the Media/Showbiz personality of the year by City People Magazine during the 10th Anniversary of City People Magazine in Ghana. However the reward for his excelling contributions for a better society is not just in the plagues that dote around the wall, but it is in seeing the less privileged cared for, seeing equity in wealth distribution. Supporting youths and women build back their economy and social life are some of the projects that fire up his passion. His foundations; ‘Lumen Foundation’, which sponsors and promotes young talents, and ‘Victory Foundation’, which focuses on grass root empowerment, underscore his passion for social security. A hardworking, innovative and strong team player, Ngumah’s success could be pinned down to good education and hard work. He had his secondary education at the Prestigious Mater Ecclesiae Seminary, Imo State. Subsequently he proceeded to the Redford University College Accra, Ghana where he obtained a Bachelors Degree in Information Communication Technology (ICT). 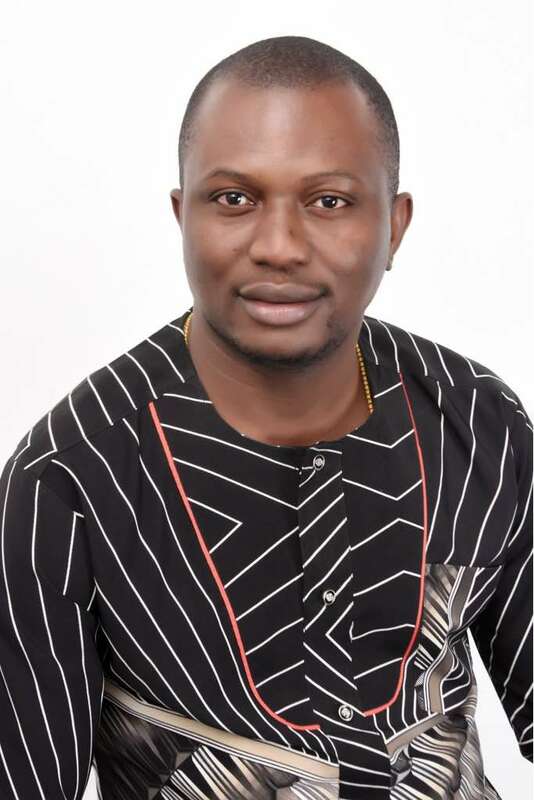 Since declaring his intention to represent Ezinihitte Mbaise Constituency in the Imo State House of Assembly; Mr. Victor seems to be riding on the crest of the desire of the people for a qualitative legislation/oversight functions in a way that promotes service delivery and a better standard of living for the people. In his late thirties, he has seen it all, and he says with modesty, in the words of Mahatma Gandhi, “you have to be the change you want to see”. Can Mr. Victor Ihochi Ngumah be the change he wants to see in Imo House of Assembly? Is this man good enough to represent Ezinihitte Mbaise in Imo State House of Assembly? It is therefore another defining historical moment of political realism, of realignments and bridge building for the All Progressive Grand Alliance (APGA). Today’s decisions have got far reaching implications for our future,both as a party and as a State.